A Pink & Green Hug! 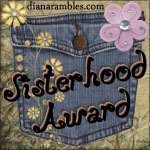 I received this lovely and thoughtful blog award from Suzanne. Thank you so very much for thinking of me! 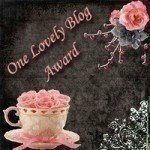 Her elegant blog is Shabby Chicks. When you step into her world, it is gracious and warm. 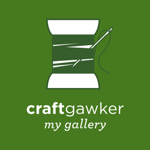 letting the whole world know…..
1. Organizing theme parities and decorating for them. 6. Backyard Olympic Games with J. and C.
Now I get to pick 7 others who definitely brighten my day. If you go and visit them, I’m sure you’ll see why! 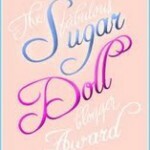 The Fabulous Sugar Doll Blogger Award! Thank you sooo much! You are too kind! Thank you darling…You brighten my day too. Oh, thank you so very much! How sweet of you. 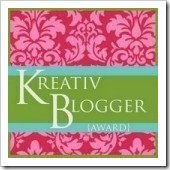 And I so agree about the wonderful network of blogging. ‘Tis the best.